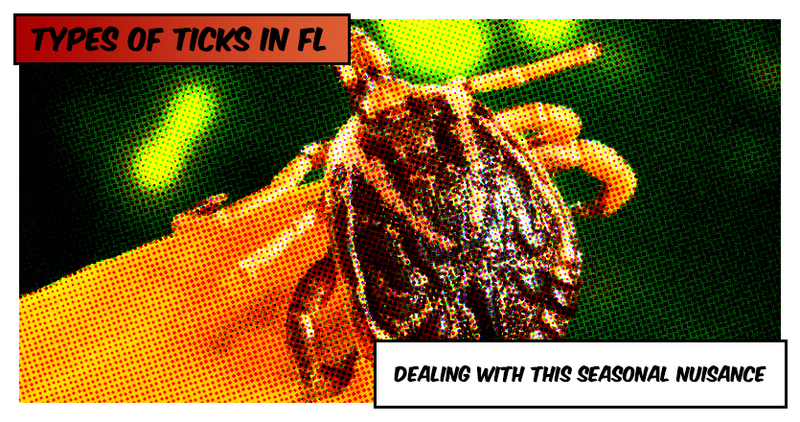 As spring and summer approach, it is important to remember that ticks are an important source of disease and illness. There are certain precautions to take when dealing with this seasonal nuisance. 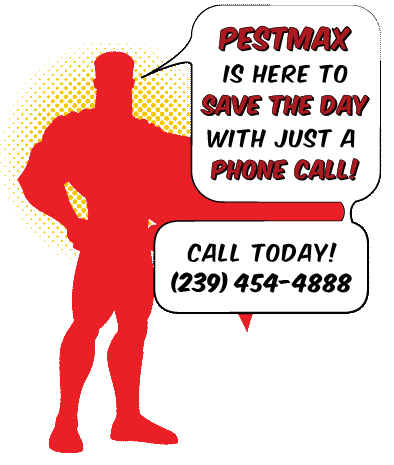 PestMax is here to help you identify and protect yourself against ticks.